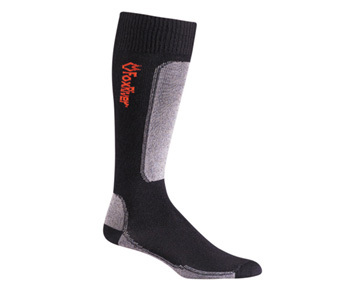 MEDIUM WEIGHT MERINO WOOL BLEND VVS MV SKI SOCKS - This is the most comfortable over the calf Ski Sock you'll ever wear. With a left sock and a right sock, the VVS MV has anotomical fit for maxiumum comfort. When your socks bunch up, it causes pressure points and loss of circulation. These ski socks elilminate that. 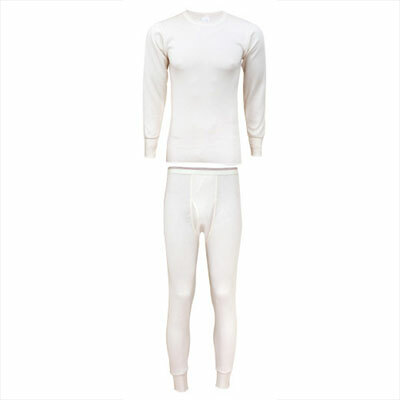 You'll love the feel of the soft merino wool / silk blend that wicks away the sweat and moves it away from you skin. You feet stay warm and dry all day.